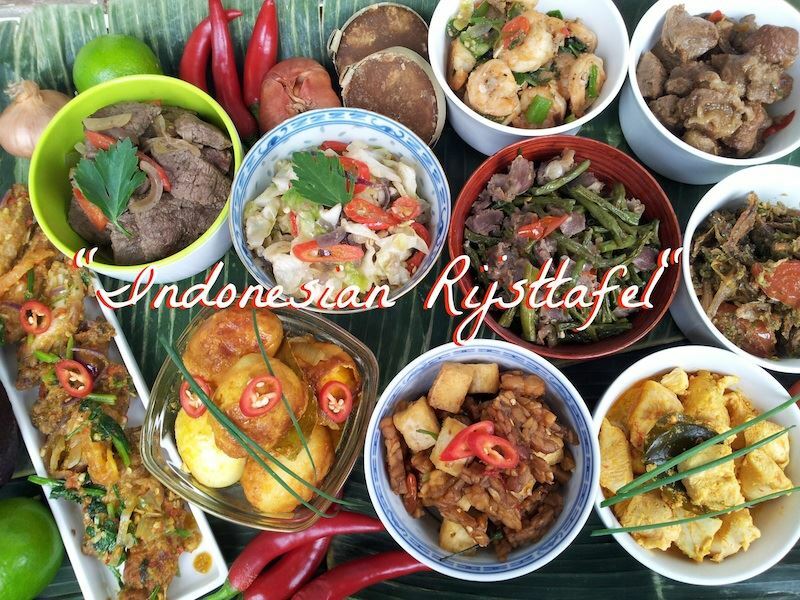 Please join us for one of our most popular events: the annual traditional delicious Rijsttafel event! The menu selections above are only some of the items you will find on our buffet that evening. As always, desserts and coffee are provided, but bring your own alcoholic beverage to enjoy. Tickets are only $24.95 for members and $29.95 for non-members. So pull that Batik shirt out of the back of the closet, mark your calendars now and be sure to register before the deadline! Tot ziens and Selamat Makan!